Ascending Butterfly: April 28, 2010 - It's Wordless Wednesday! While we streamline stuff around here, today is going to be a Wordless Wednesday. Do you sometimes feel inspiration is so close.....so close you could almost touch it....but somehow it just continues to elude your grasp? Maybe it's as close as the next Exit! What do you think? NOTE: The CleanRest Giveaway ends TODAY Wednesday, 04/28 at 11:59pm Eastern Standard Time, so be sure to get your entries in ASAP for our first Mother's Day Buying Guide pick (in our first annual Mother's Day 'Mom' Blog-a-Ganza!) HERE. That's what I need. Inspiration around the next corner. Happy WW! Thanks for linking up today! Once again, I love the butterflies! See my wordless wednesday offering here. thats awesome I need to find that exit!! 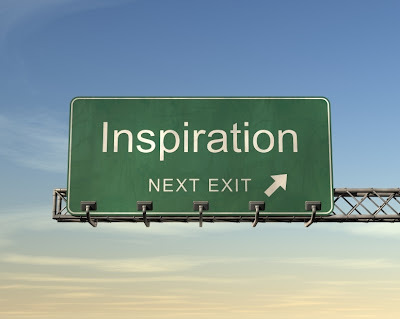 Inspiration is as far or as close as we want it to be!Sometimes were bent on seening the negative things that are happening and granted there are many!If we let it let a song or or something as simple as a flower or just the lovely scent of our favorite perfume can lift our spirts. (it might not change things but in can help you deal with things with a better outlook.I hope all you butterflies find that one thing that fill's your spirit!! 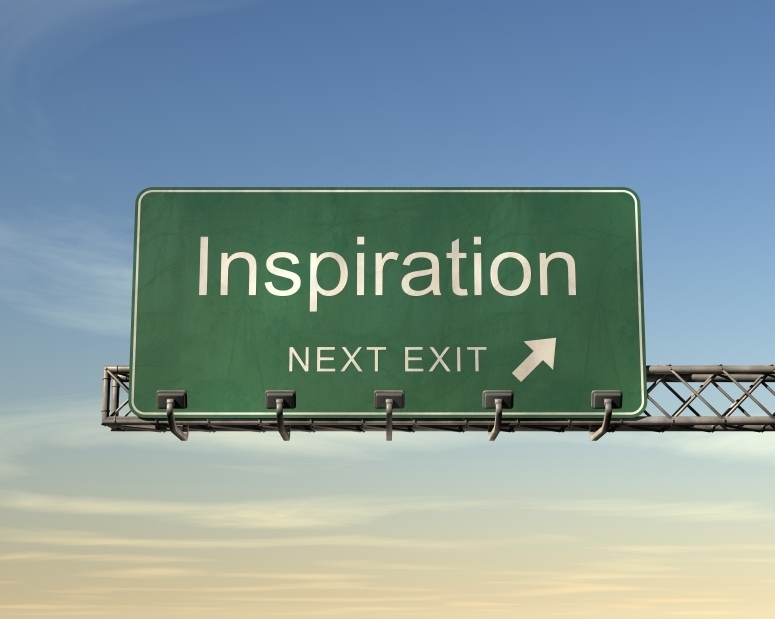 Inspiration... We all need it don't we? What a great WW post. Thanks so much for stopping by and linking up. Have a great day!